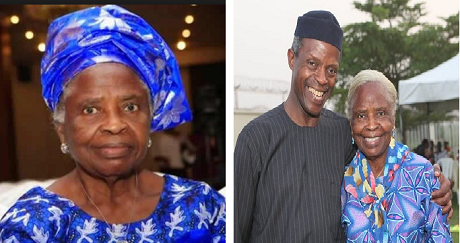 Moment Osinbajo's mom welcomed him home. The video shows the touching moment Osinbajo's mother welcomed him home as he visited his family house. Too cute!